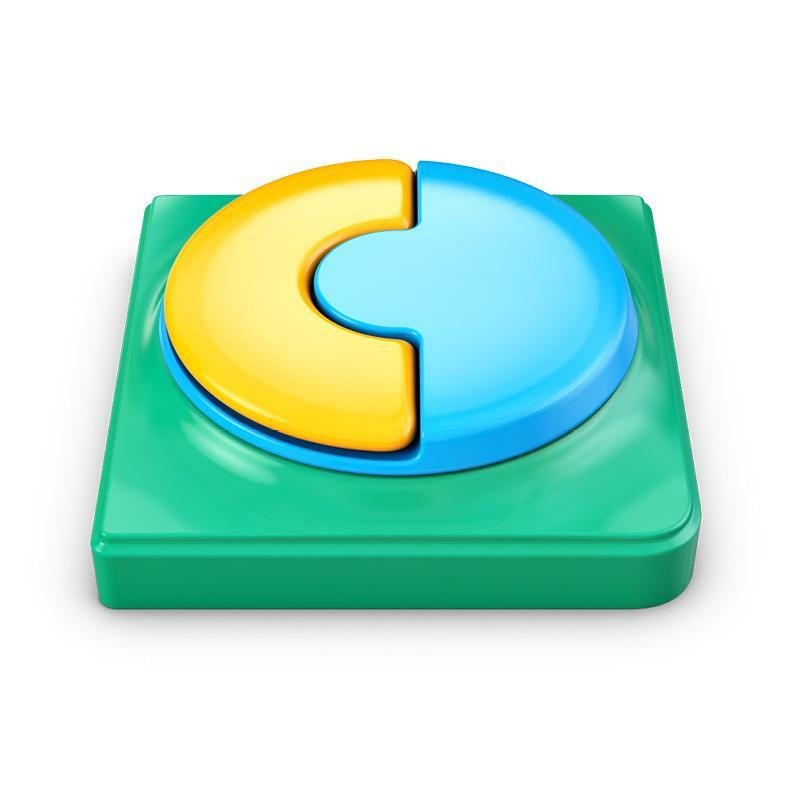 Say Hello to Omiebox. 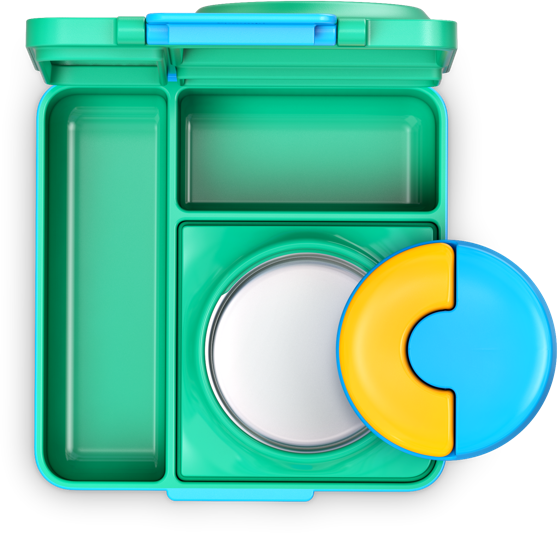 A smarter bento box for healthier lunches. 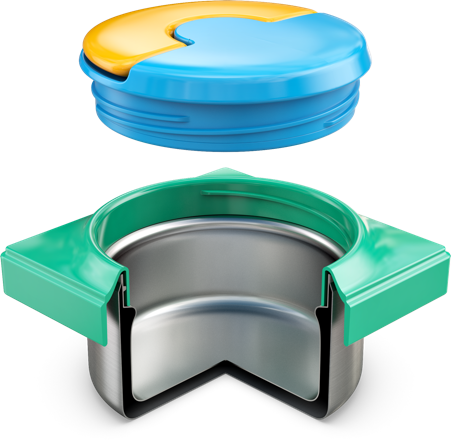 OmieBox is the very first insulated bento box that stores hot and cold food in one box. 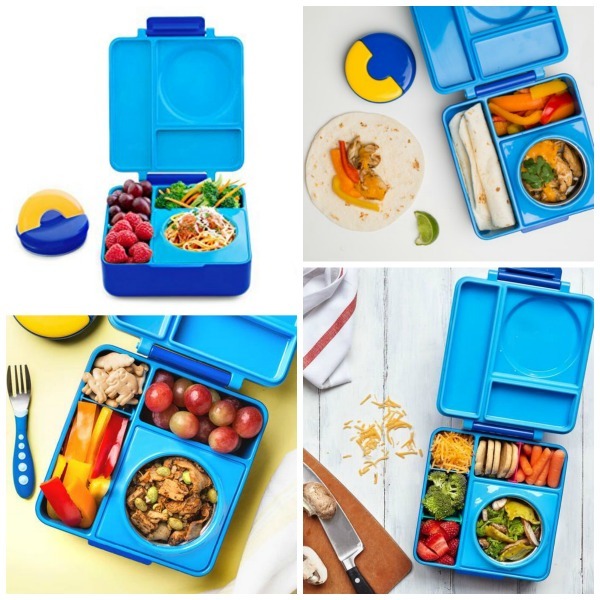 It has 2 temperature zones , your can keep your lunch warm while veggies and fruits stay cool! OmieBox is stylist and unique. 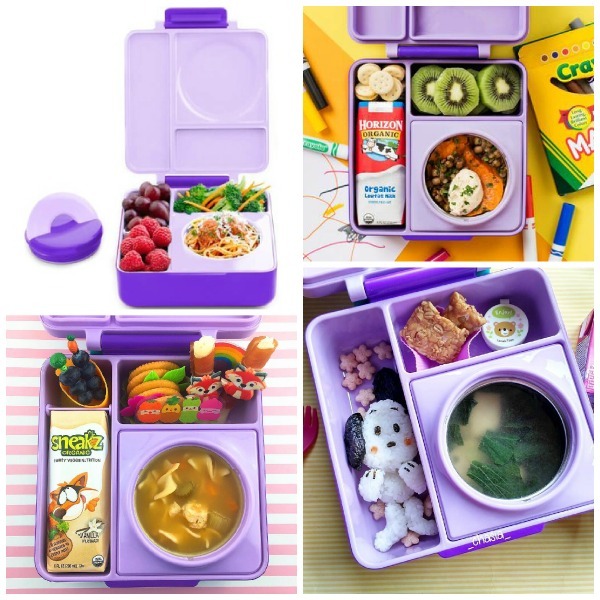 It has a built-in thermos food jar that will keep lunch warm for up to 4 hours. It uses two types of insulation, Air insulation, vacuum insulation plus an airtight seal. It keeps lunch fresh and yummy, your lunch is always served at the perfect temperature. Break Out of the Lunch Rut! 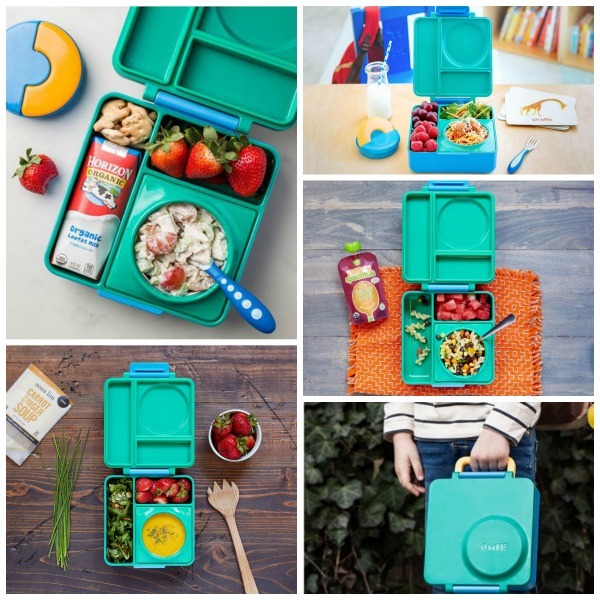 OmieBox makes it easy to pack their favorite meals. Add healthy soups & pastas to your lunch repertoire so you can nourish their growing bodies. Our insulated bowl keeps food warm (or cold) until lunchtime, while the leak-proof compartments keep food separate and mess free. Lunches taste good and look good, so kids are more likely to eat it. OmieBox uses two types of insulation so lunch is always served at the perfect temperature. Air insulation, vacuum insulation plus an airtight seal minimizes heat transfer to keep lunch fresh and yummy. You can’t always be there to open lids or clean up spills. But you won’t need to when you use OmieBox! Our smart features will make lunchtime their favorite part of the day. 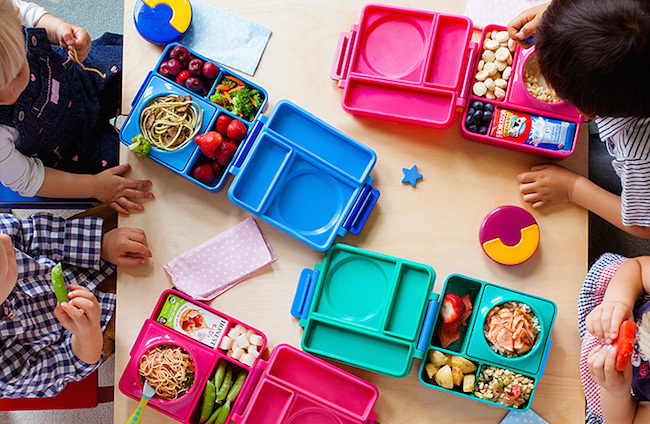 OmieBox requires no setup, so kids spend more time eating, less time opening lids and laying out containers. Little hands have a hard time taking off tight lids, so we designed a special handle that's easy for kids to use. Our vacuum insulated bowl is wide and shallow, so kids can easily scoop out the food. Kids forget things at school all the time. Which is why Omiebox has made sure to design a special place for your name labels so you always know which OmieBox is yours. 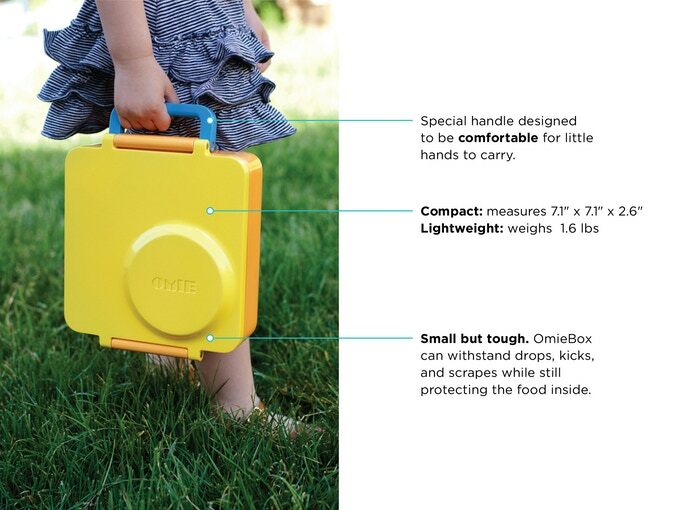 Small, versatile and tough, OmieBox will be your child’s trusty companion for years to come. Please do not pack soups, watery sauces in the side containers. The thermos container itself is leak proof. 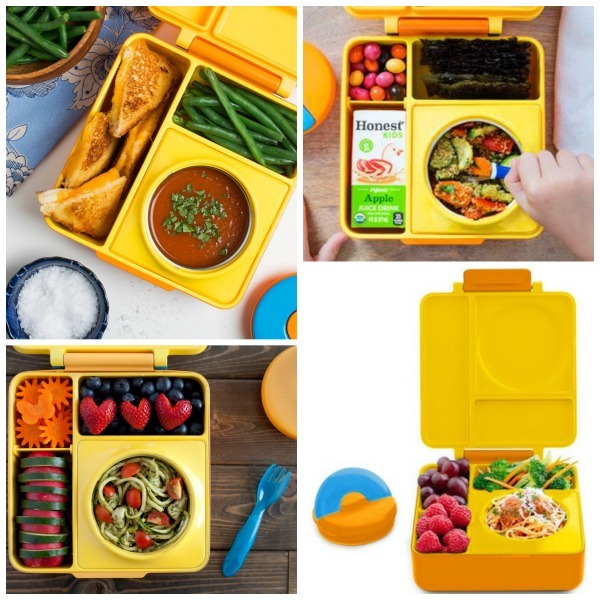 With that in mind, we recommend reserving wet foods for the thermos container and reserving the side compartments for drier foods like crackers, veggies, and fruit. 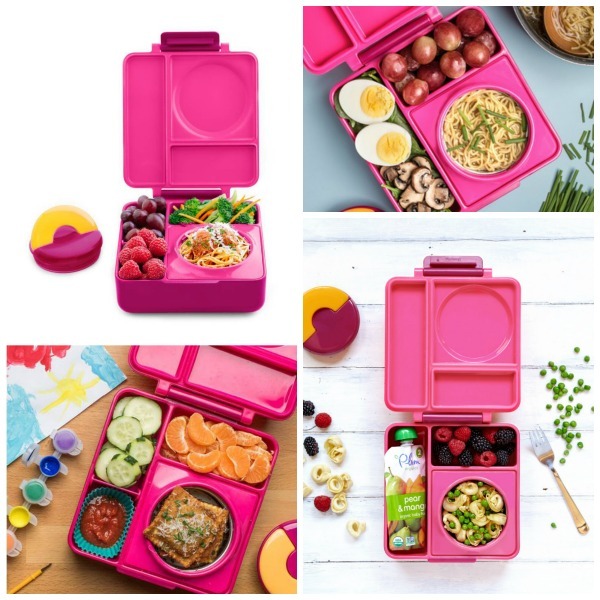 OmieBox is made of 13 unique parts (note they are not all separate parts) that work together to help you pack the best lunches for the ones you love. 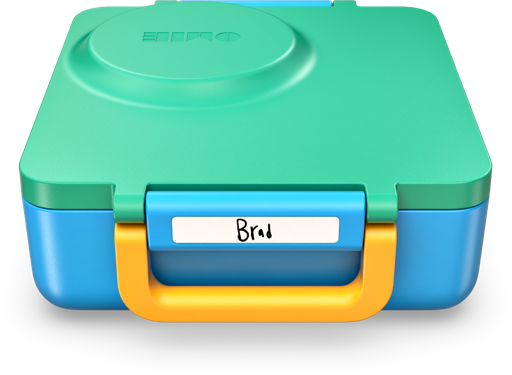 OmieBox is BPA-free, phthalate free and complies with all FDA and CPSIA requirements.